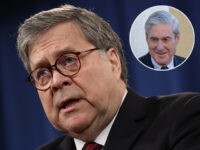 “The Hope and the Change,” the movie about Democrats and independents who voted for President Barack Obama in 2008 and will not do so in 2012, will air on a dozen television stations this fall leading up to the presidential election, Citizens United announced on Monday. Citizens United produced the film and has struck a deal to begin airing the movie on six broadcast stations and six cable stations beginning Tuesday on HDNet and through November’s presidential election. It will reach 130 million households and air on broadcast stations in Indiana, Louisiana, Oklahoma, Hawaii, and Colorado. The movie will air on cable channels such as FamilyNet, Rural TV, and HDNet movies. Sean Hannity said “The Hope and the Change” was the “most powerful documentary” he had “ever seen,” and the movie could only be produced because of the Supreme Court decision that did not place limits on political speech. “The power of the film comes from the collective unscripted and unrehearsed voices of the participants – ordinary Americans from every walk of life – who broke through the white noise of political speak,” Bannon said. “The power of these 2008 Obama voters comes from the fact that they were unscripted and spoke from their hearts,” Caddell said. The movie is one of the most powerful weapons of the 2012 election cycle for its unfiltered portrayal of the disaffected voters who voted for Obama who feel betrayed by his false promises and lofty rhetoric. The mainstream media knows how powerfully the movie resonates with voters who will decide the election in swing states like Ohio and Florida, and that is why they are not giving the movie any publicity. The mainstream press has also avoided interviewing and profiling the types of disaffected Reagan Democrats “The Hope and the Change” profiled. 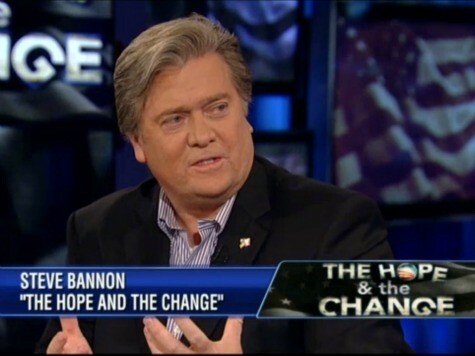 With the broadcast and cable television deal, “The Hope and the Change” has an opportunity to go over the heads of the traditional, legacy media and into the homes of some of the most important swing voters in this election.